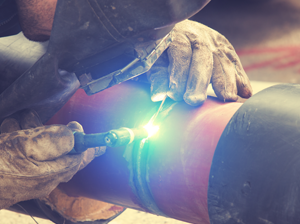 Providing machining, fabrication and welding solutions to Mid Atlantic industries. 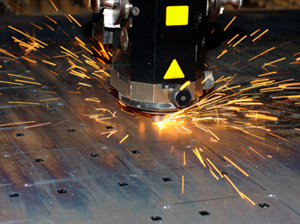 Our in house CNC equipment capabilities allows the ability to tackle any project – large or small. Bringing all projects to print on spec and on time. Have a project too large to mobilize? We’ll come to you. Our field service advantage has proven to be a valuable solution to the industries we serve. Providing the same premium “in-house” quality to our customers’ on-site field work and repairs.